After 9 years training businesses and community groups on how to use Facebook as a marketing tool, I launched my first book in Ballina Library on Thursday the 9th of November. 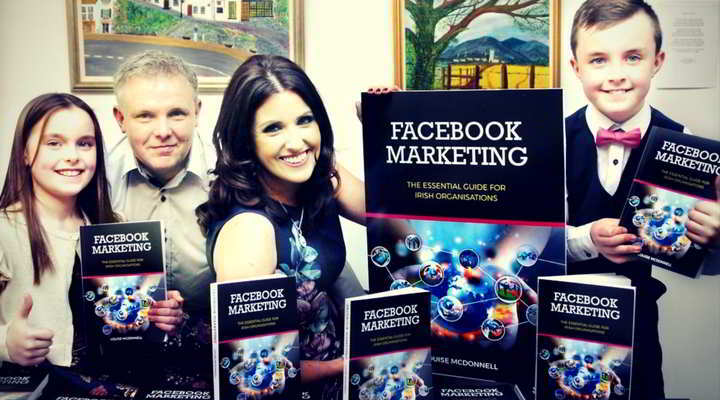 Published by the Liffey Press, the book is called Facebook Marketing, the essential guide for Irish organisations. 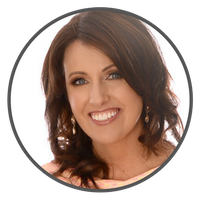 The book is written for people that manage Facebook business and community pages and who want to reach more people, build brand awareness and drive sales. Everyday in Ireland there are over 2.3 million people on Facebook. That’s more than Twitter, Instagram and Snapchat combined. This presents an opportunity to businesses to get their products and services in front of customers and potential customers. The problem is that many businesses don’t know how to use Facebook properly. They see Facebook as a place to sell rather than a place to build relationships with customers and potential customers. My book will help businesses and community groups put a strategy in place that will get better results. It will help page administrators come up with content ideas and understand how to maximise the number of people that they reach using proven techniques I outline in the book. 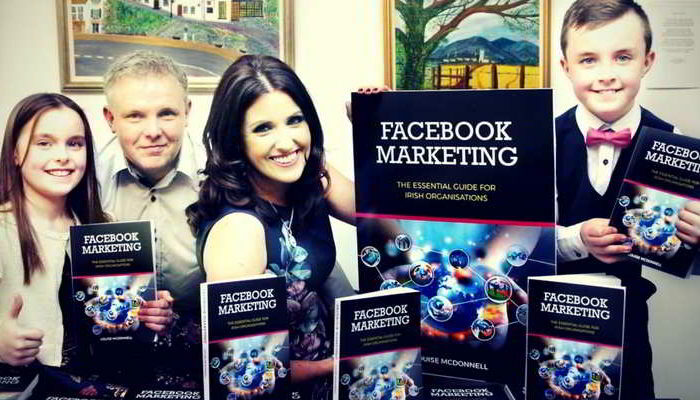 There is also a comprehensive section in the book on Facebook Ads. Facebook is one of the most powerful tools available to businesses, but most people are only scratching the surface when it comes to understanding how to use it. Businesses can reach people based on where they live, their relationship status and interests. There are also more powerful targeting options like remarketing to people who have visited a website or event page, watched a video and interacted with a page. I have written my book for people that don’t have a business or marketing background. It’s a step by step practical guide that focuses on strategy. Once businesses have a strategy they will use time more effectively and get better results. The book is on sale in bookstores nationwide as well as, Easons, Amazon and the Book Depository.